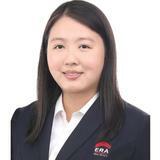 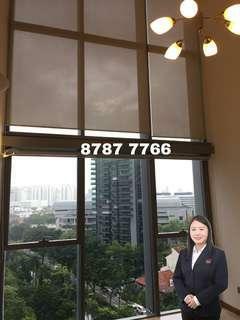 @r053346j is on Carousell - Follow to stay updated! 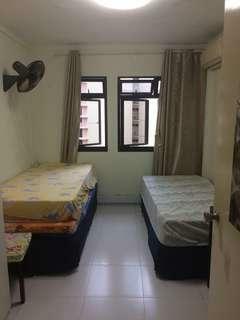 Common Bedroom For Rent! 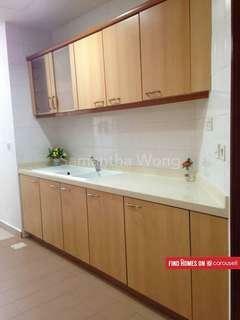 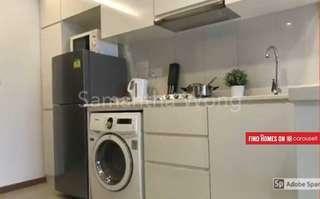 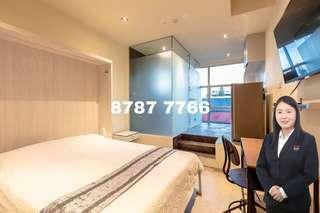 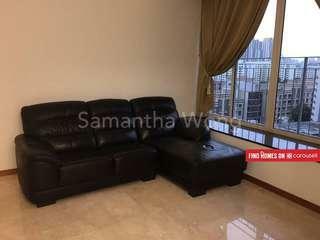 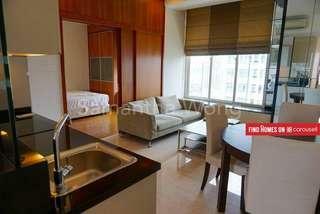 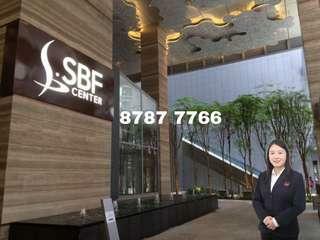 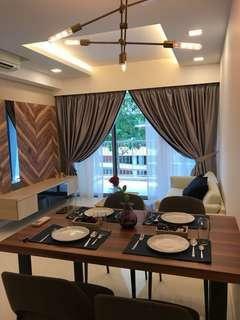 - High Floor - Bright and Windy - Fully Furnished with Bed, Wardrobe, Fan, Table and Aircon - Mins walk to Yishun Mrt/ Bus Interchange - Mins walk to North Park Shopping Mall - Near Amenities sms Samantha @ 8787 7766 for viewings now!